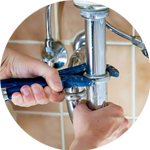 The Handy Squad have a team of highly skilled and proficient plumbers in Acton. 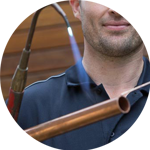 Since 2005, our professionals have tackled a wide range of plumbing jobs, doing so with a friendly and customer-centric approach. 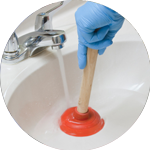 Your plumber in Acton will be able to provide a wide selection of services. 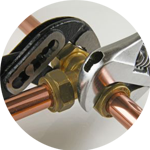 These range from; Replacements, Unblocking, Installations and Repairs. Acton is one of oldest areas of London and is known for its community market. The borough is located within the county of Middlesex and resides 6 miles from Charing Cross. 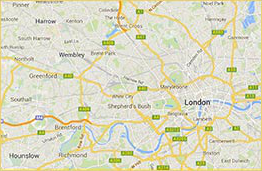 The Handy Squad provides a wide range of services in the W3 region of London. We have a handyman in Acton as well the more specialised carpenter, electrician or plumber in Acton. Our level of expertise allows us to take on jobs within any domestic or commercial building in Acton. To book your plumber, handyman, electrician, decorator or carpenter in Acton, fill out our online booking form.